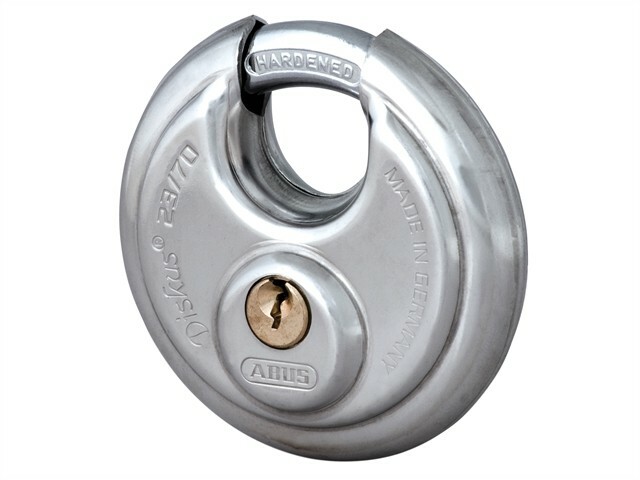 At CNS Powertools, we stock a range of ABUS Original Diskus Padlocks. 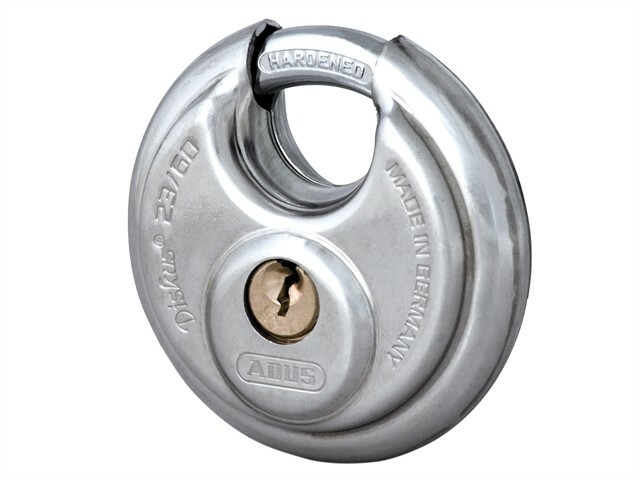 ABUS Padlocks have had their recognised high quality security solutions recognised in the market, and their high security range allows us to implement security solutions effectively.ABUS Padlocks have a stainless steel manufacturing, making them highly robust and suitable for a large range of solutions. The padlocks offer a hardened steel shackle which prevents sawing attacks or attempts to break open the padlock. Take a look through our range of diskus padlocks to find the high performance security solution that you are looking for.